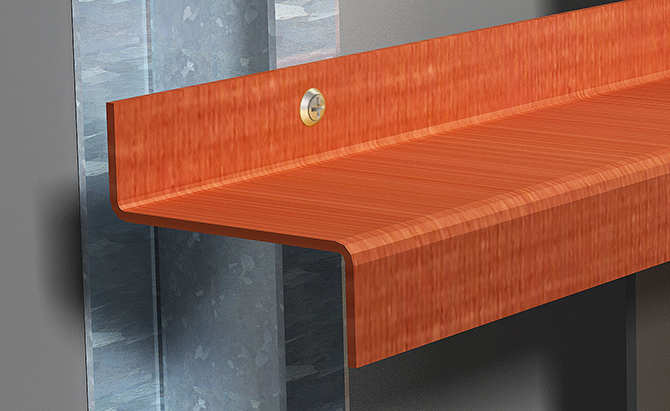 Armatherm™ has partnered with Hanley Wood to offer an informative webinar on the subject of thermal bridging. 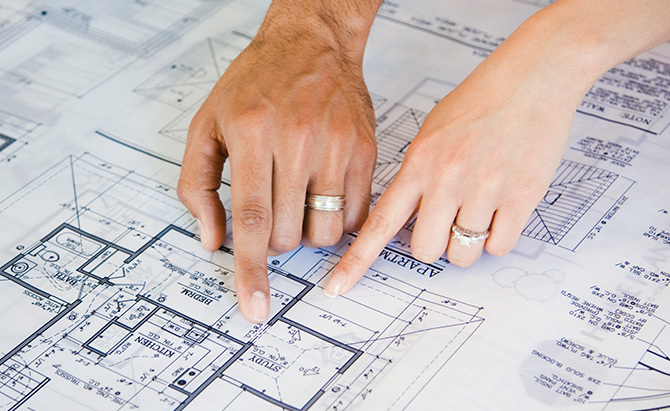 Developed to educate architects, this will provide an opportunity to earn important CEU credits, necessary to continue practicing within the architectural profession. 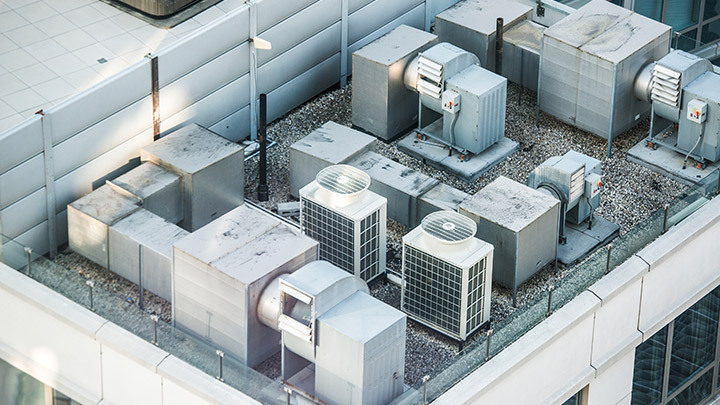 The majority of commercial buildings are designed with a flat roof, offering extra space for equipment such as HVAC units, roof screens and solar panels. Although this structure can provide extra space for these systems, the way in which the supporting elements that pass through the roof are connected to avoid energy transfer isn’t always considered. A luxury hotel in Yorkshire has improved its energy efficiency by up to 60% with an innovative thermal bridging solution delivered by Armadillo, as part of a £9.5 million refurbishment project. Armatherm and Armadillo NV are pleased to announce that as of November 1st, 2017 the companies have relocated. 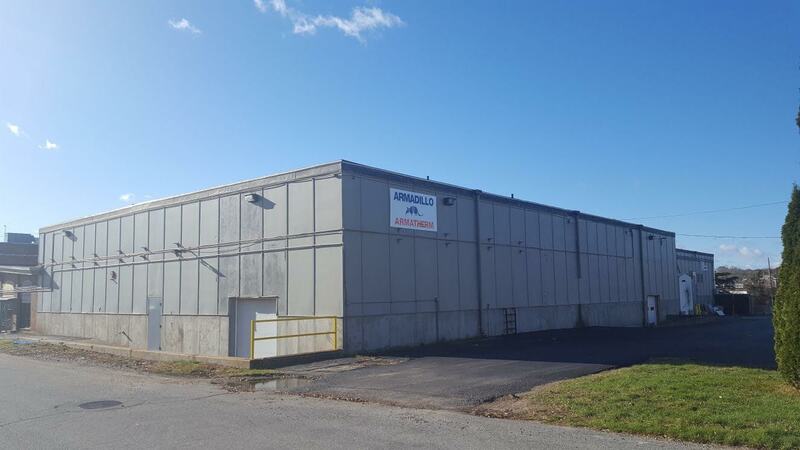 The nearly 8,000 square foot facility is located at 1 Titleist Drive, Acushnet, MA 02743. 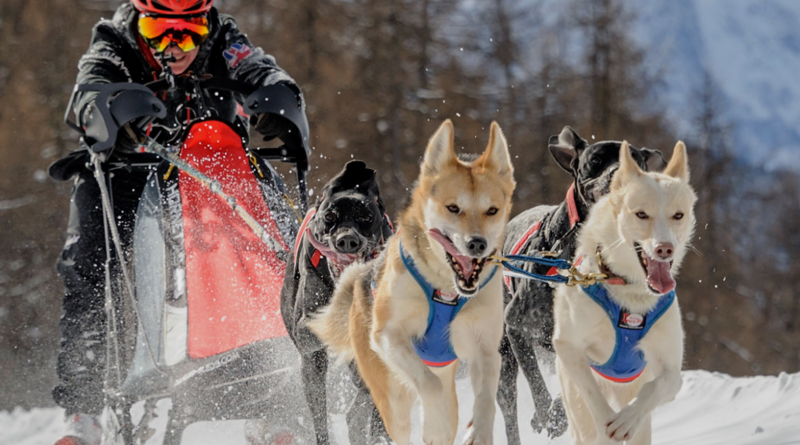 Armadillo has barked up a different tree by sponsoring the leading British female sled dog racer in the UK, Vickie Pullin, in her next major event in Poland. Armadillo was recently specified to create an isolated floor section for the Rolls Royce factory, to stop vibrations from other machinery travelling along the ground and reaching a new piece of high-precision equipment that was due to be installed. 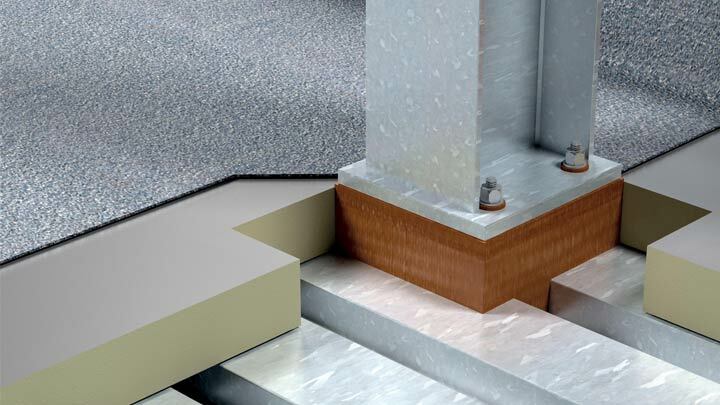 Thermal break specialists, Armadillo, has developed a new product for the construction market, to improve the efficiency of wall assemblies and cladding structures by up to 98%. 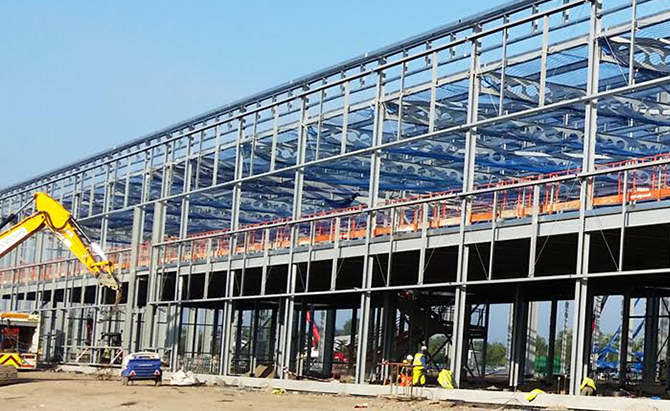 Thermal break solutions specialists, Armadillo, has provided an innovative thermal bridging solution for Aldi’s distribution centre in Cardiff, part of a £109m UK investment programme. 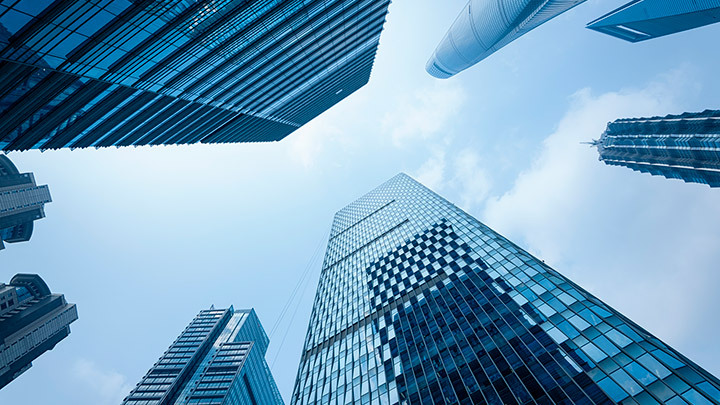 We are a collaborative, design-build partner who can assist in determining the extent of thermal bridging heat loss on building envelope performance including thermal modeling and connection design calculations. We look forward to working with you.